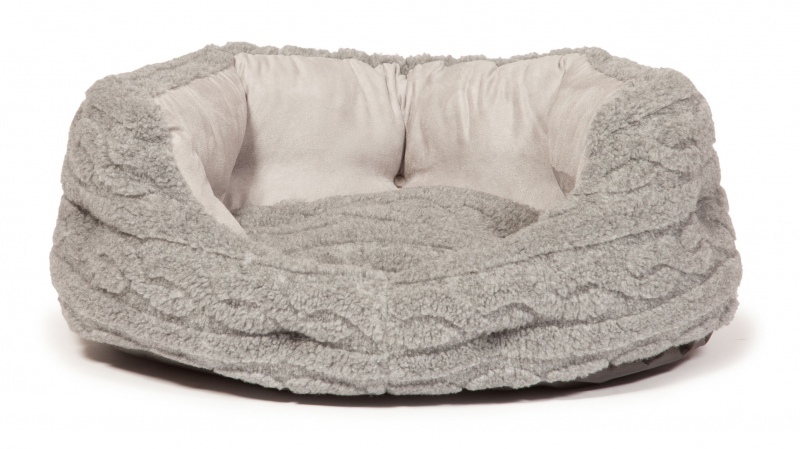 The Bobble Deluxe Slumber Bed is part of the stylish cable knit range from Danish Design. 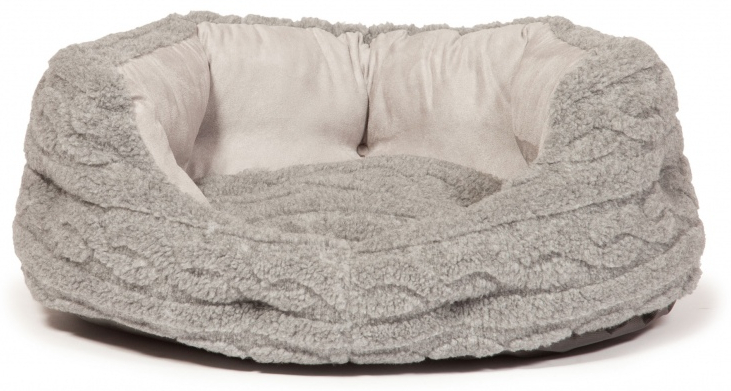 This comfortable bed is perfect for those winter evenings to keep your dog nice and cosy. Perfect for relaxing after a long walk in the cold. Below are some recent questions we've received regarding Danish Design Bobble Deluxe Slumber Dog Bed, including answers from our team. The manufacturer has assured me that it is machine washable.